Your reception or waiting area is the first thing your guests and clients will see, so you want to make a good impression. 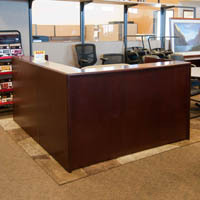 Markets West Office Furniture has a wide selection of reception desks, waiting room chairs and reception chairs at affordable prices. 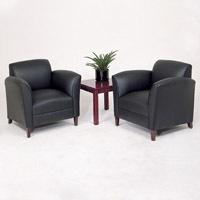 We carry a large selection of reception and lounge chairs and furniture for office reception areas, as well as many contemporary and traditional guest chair options for your professional or medical waiting room. 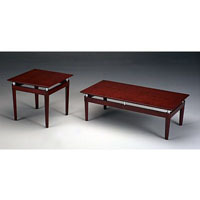 Check out our website at www.marketswest.com for a sampling or give us a call if you don't see what you are looking for. 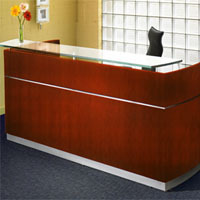 Browse these categories under "Reception Furniture"
Featured products under "Reception Furniture"